We are looking for both a full and part time yard person, full time will be a 5 and a half day week which may include weekends, part time hours are negotiable. Knowledge of horses, animals and tractor work preferable but not essential. 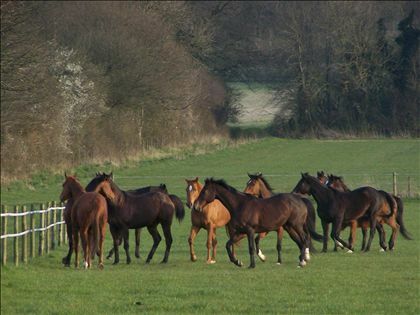 This is a fantastic opportunity to join an excellent team at a wonderful yard based in the Wiltshire countryside. Experience within a small friendly team working in a highly respected former racehorse charity, ongoing training given.